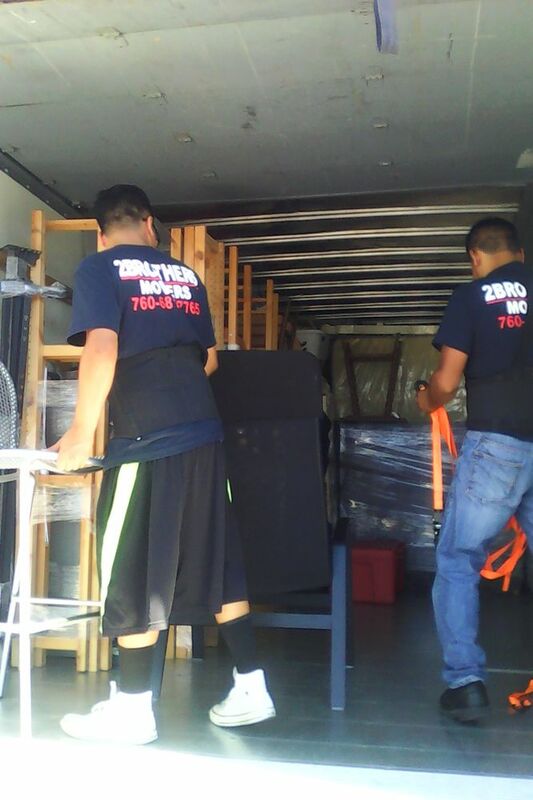 At 2 Brother Movers, our goal is to provide you with the most relaxing and pain free move you will ever experience. 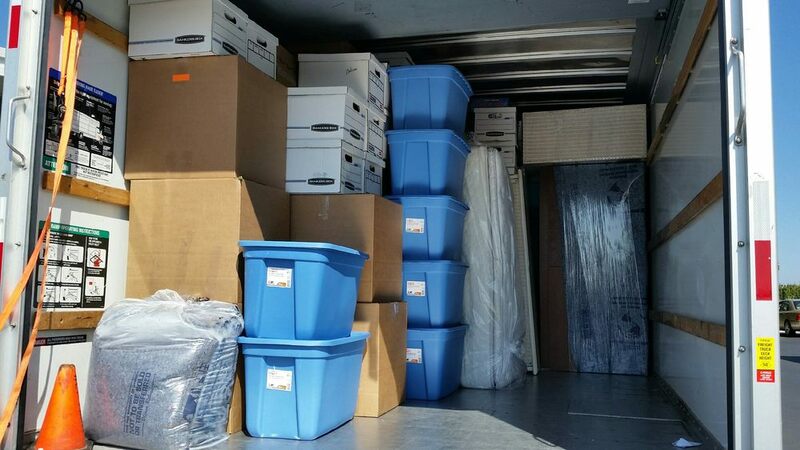 Our complete house, apartment, and office relocation service combined with our excellent service and rates will make want to move again just to have the experience again. We are experts in our field, and we ensure on time arrival, complete security, unmatched affordability and your complete satisfaction! Free online moving quote calculator is light and easy-to-use, not requiring any specific knowledge from you. 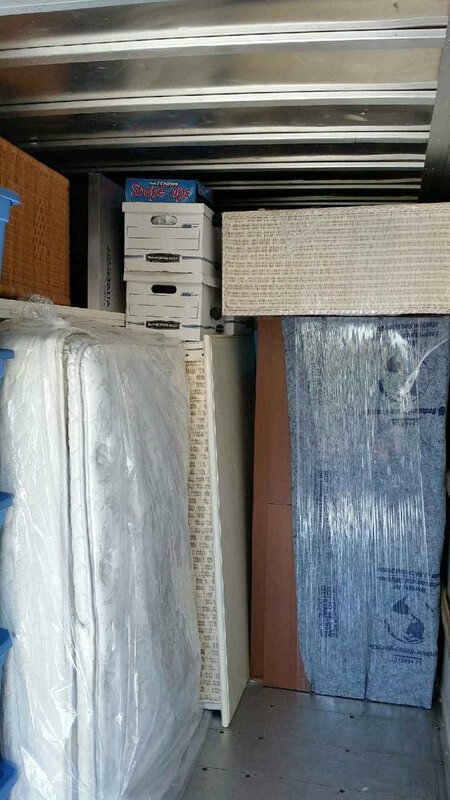 Everything you need is to specify the total size of your belongings, starting and ending points of your move, using additional services like packing/unpacking, etc. and send the request. Considering all the data you entered we make the accurate and precise calculation of the cost and delivering time and will provide you the results in 5 minutes. 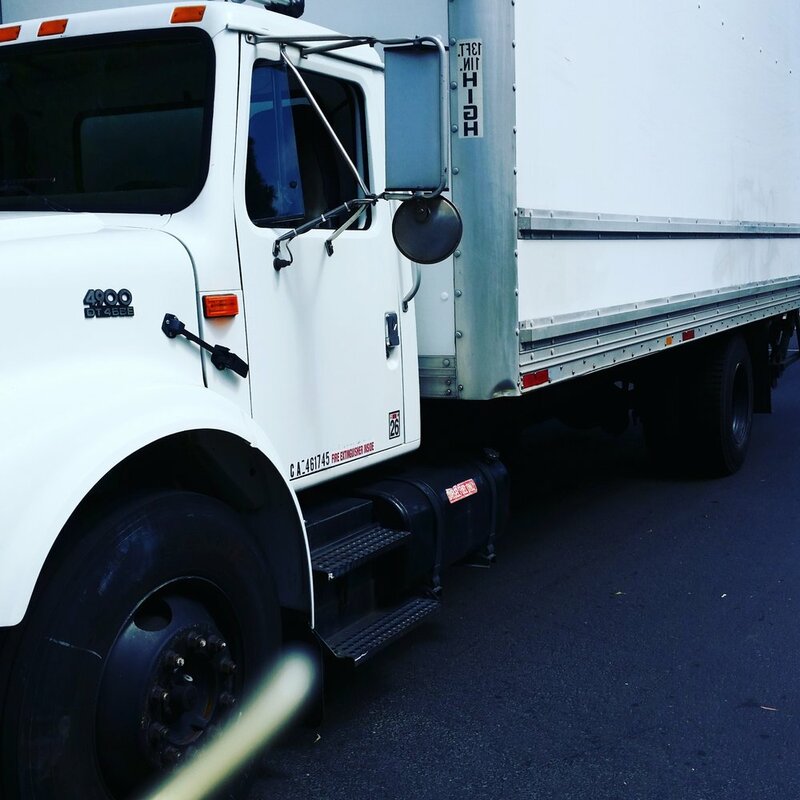 You can see information about other local and long distance moving companies in San Diego in our catalog. 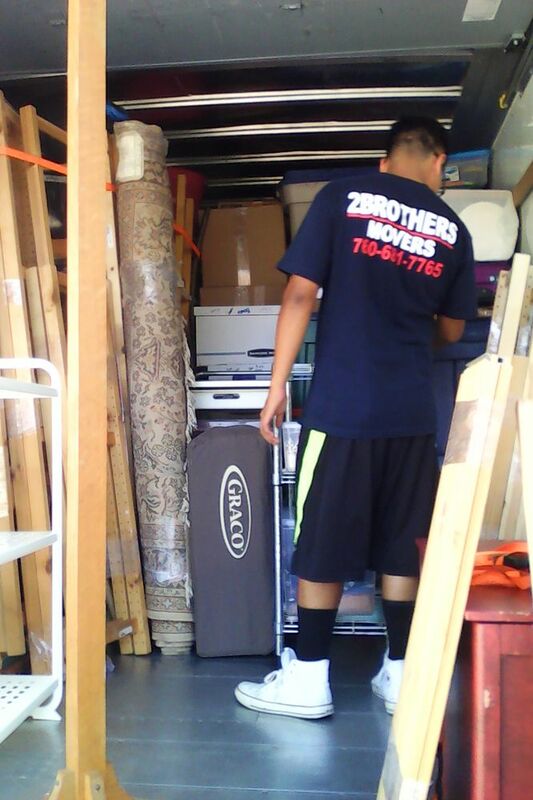 2 Brothers Moving just made my month!They were punctual and hard working. They treated my belongings as if they were their own. The couch sectional was too wide for the door, so they lifted it over the patio wall! Talk about coming up with solutions.Would definitely recommend them. Two Brothers Movers moved my best friend over a year ago. They were awesome! I recommended them to my parents, and they far exceeded our expectations!!! They spent days helping my parents move. They are so kind and take absolute care when moving belongings. They have taken such great care in making sure my parent's belongings get into their new house and that everything was set up and ready to go. My Dad is retired from the military, and in 25+ years of moving, I'm not sure we've had a better moving company! I would HIGHLY recommend them!Edit: Well, we thought all was going well, and then one person from the company set a price; the next day, another person set a higher price. Word of mouth advertising is better than anything else. Why would they mess up a good thing?! Please don't ask for one amount and then up the price $500 the next day. Not good for business!!! Elmer Lopez and his team did a fascinating job. It has been a pleasure working with 2 Brother Movers. They made it fun to work with them. Any referrals I can help them with, I will send them their way. Beware!!! This "moving" company showed up over 2 hours late with no notice. I booked 2 movers and only one showed up. Then for the icing on the cake 20 minutes into the move the 1 guy who did show up bailed saying it was to much work! Wtf? Look elsewhere!